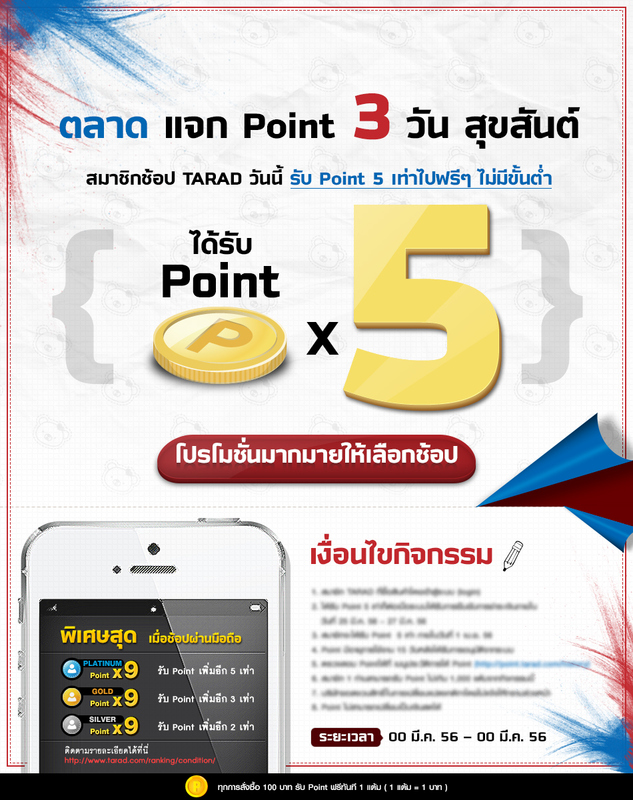 surapong sangsuwan - Happy Special Point Campaign. Landing Page show the campaign information. Happy Special Double Point Campaign.